I don’t know who Gigamesh are, but their remix of Foster The People’s Pumped Up Kicks is very very hot right now. They take a very chilled and lofi tune and turn it into something completely different, but lose none of the charm of the original. This is a great remix. 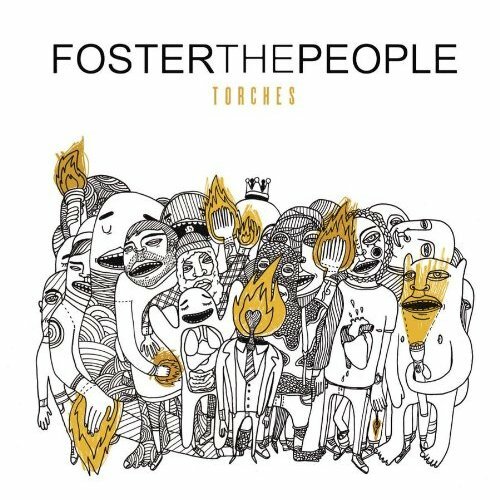 Foster The People’s debut album ‘Torches’ is out May 23rd and can be preordered here.